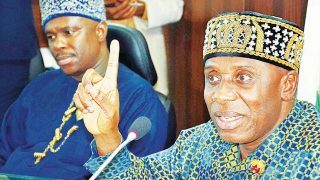 They insisted the measure would throw the country into economic instability should the apex bank be allowed to go ahead with its planned directive as the plan was nothing but to take over the 11 banks. Besides, it expressed optimism that tapping the potentials of the youths, particularly the entrepreneurial drive and inquisitiveness in them, was vital to the stimulation of sustainable and equitable socio-economic development in the country. FMDQ OTC Securities has announced that the OTC FX Futures market will attract significant capital flows to the Nigerian fixed income and equity markets and minimise the disequillibrum in the Spot FX market. 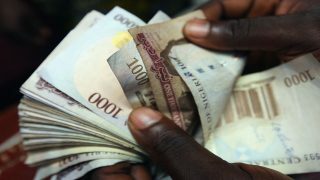 The adoption of a floating exchange rate by Nigeria on June 14 ,2016 was informed by similar challenges faced in the United States on June 2, 1929 when the U.S stock market crashed, triggering the Great Depression. 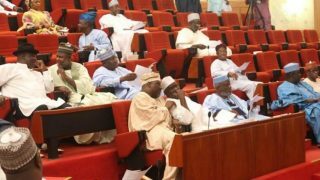 The Senate yesterday approved a total sum of N241 billion as the 2016 Niger Delta Development Commission (NDDC) budget.However, the Upper Chamber adjourned plenary for three weeks and to resume on July 12th, 2016. 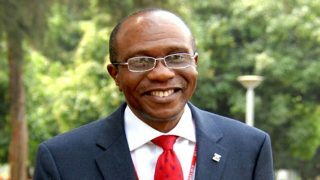 On June 3, 2016, Godwin Emefiele, the Governor of the Central Bank attained his second anniversary in office. 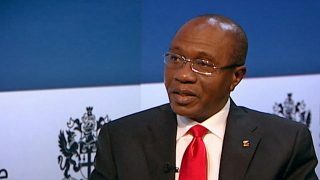 The Central Bank of Nigeria (CBN) has done the appropriate thing by introducing a new foreign exchange (FX) regime and guidelines for the operations of the market-driven exchange rate for the Naira. 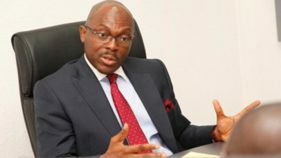 The Chartered Institute of Stockbrokers (CIS) on Sunday said that the new foreign exchange policy announced by the Central Bank of Nigeria (CBN) would bolster investor confidence in the Nigerian Stock Exchange (NSE). 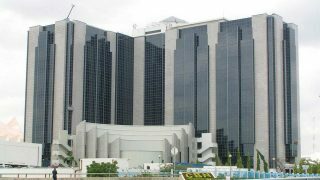 The intervention tagged Nigerian Electricity Market Stabilisation Facility (NEMSF), was scripted to support operators to the tune of N213 billion in 2014, by CBN.